Home breast cancer did you know garlic health benefits Did you know? 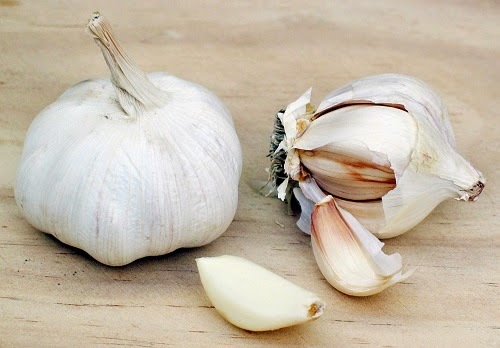 Garlic definitely helps lower cholesterol and is an ultimate flu defense, but did you know that the spice can aid in making your breasts healthier? Adding uncooked garlic to raw meat reduces the effect of harmful carcinogens that are formed when meat is cooked at high temperatures. The credit goes to dially sulphide, a phytochemical that decreases production of the liver enzymes responsible for activating the breast cancer-causing compounds.